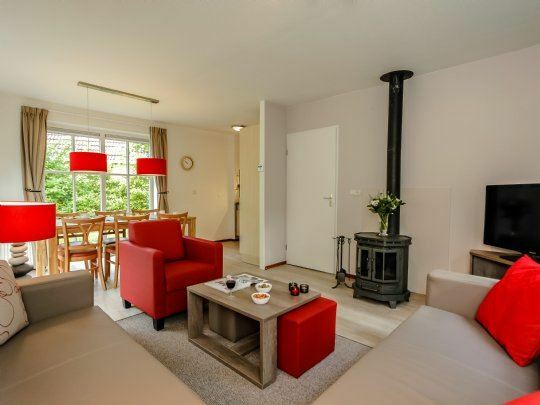 Landal Hunerwold State is directly adjacent to the Drents-Friese Wold National Park, a holiday park with 97 detached accommodations. Nearby, nature, lime kilns and dolmens await your visit. 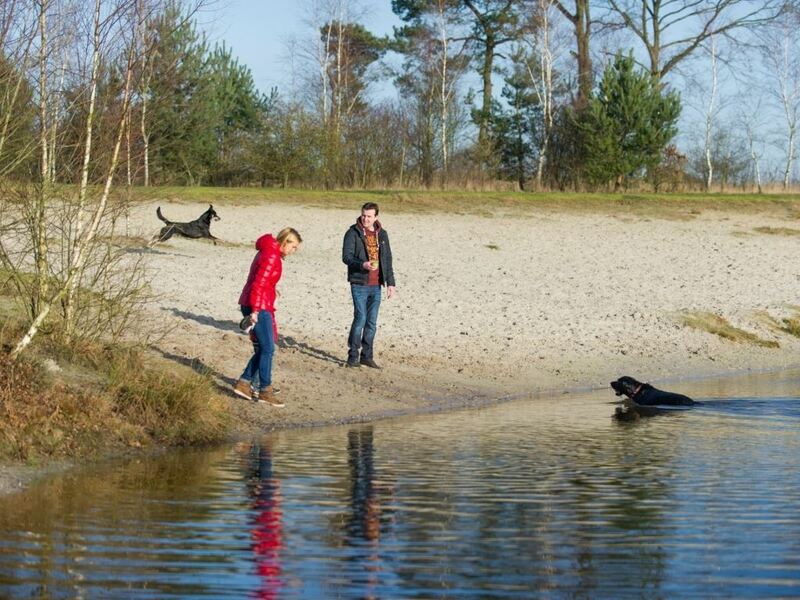 In Drenthe you can cycle the most beautiful routes along shifting sand dunes, fishing spots and recreation lakes. If you are going for a walk, take along a full picnic basket! You can have a delicious lunch or dinner at one of the restaurants in the vicinity of the park. 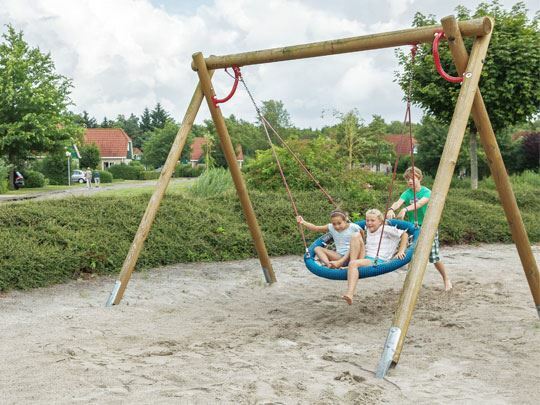 At Landal Hunerwold State, it’s easy to relax. 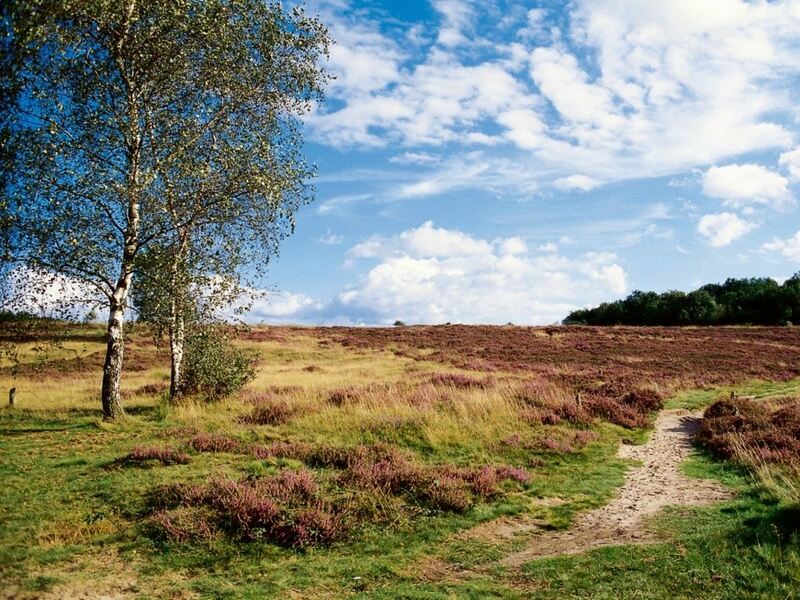 Surrounded by nature, there are unlimited hiking and cycling options from the park. The region also has many mountain bike routes. 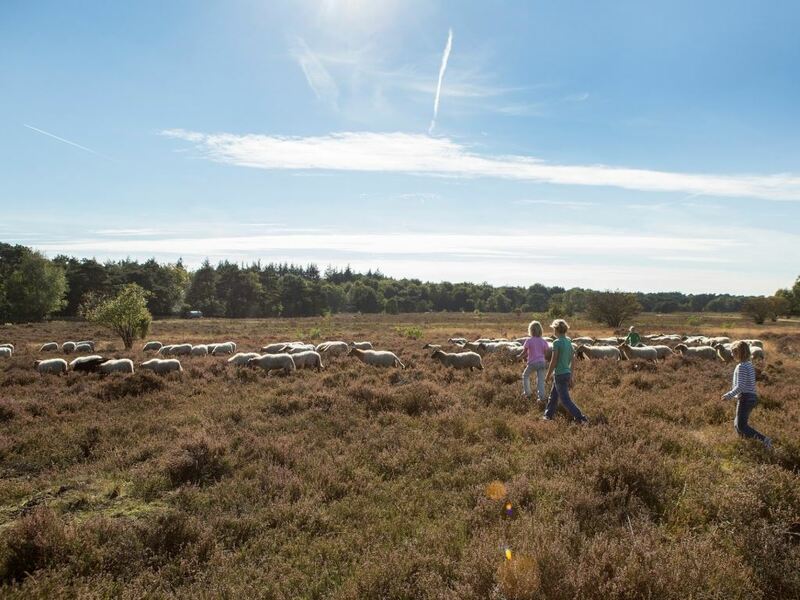 Take a walk together through the Drents-Friese Wold National Park or go cycling over fields of heather in the province of Drenthe. 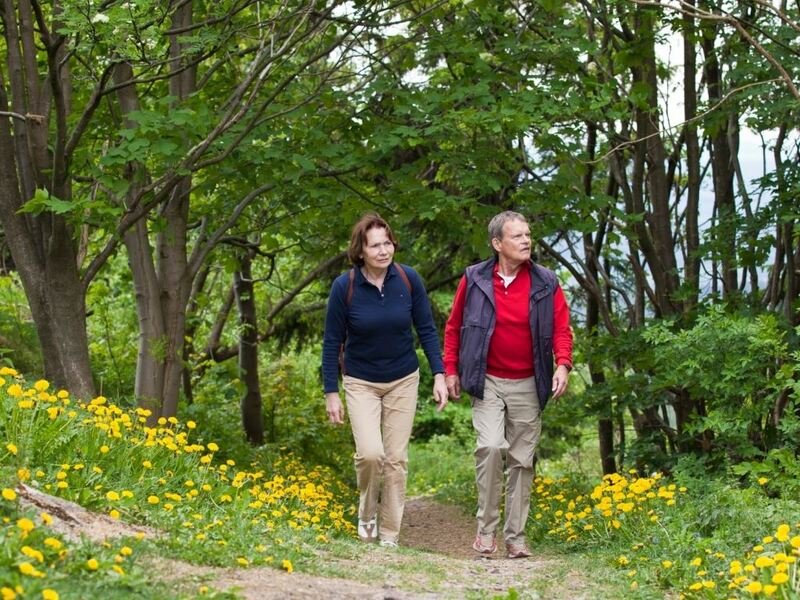 Enjoy the fresh woodland air and the greenery around you. 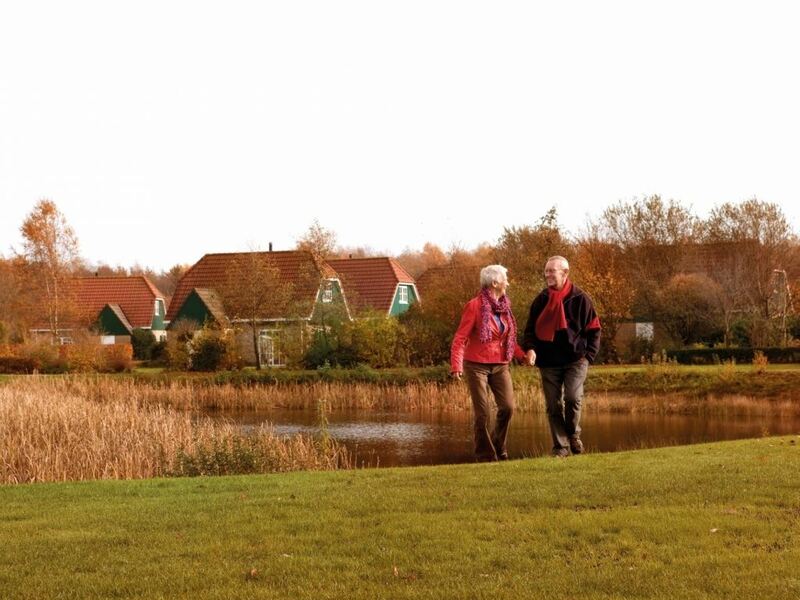 After an active day, return to the park where you can relax in your very private detached bungalow. 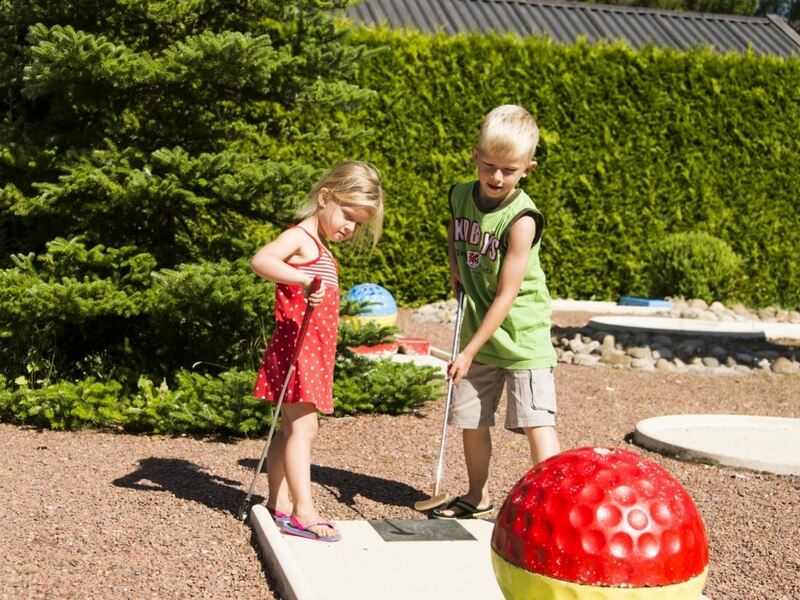 Time for each other and having fun together, that’s what being on holiday at Landal Hunerwold State is all about. You have all the space you need to unwind. 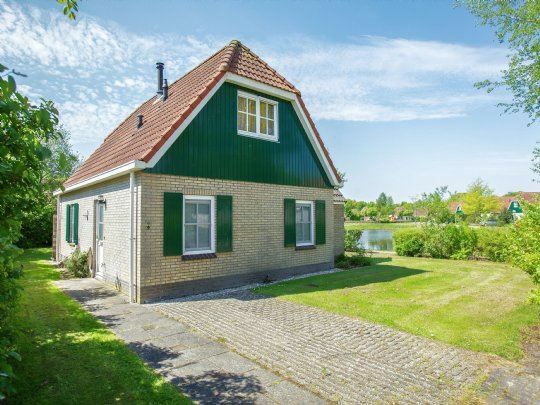 Take a bike ride and discover the Drenthe nature. 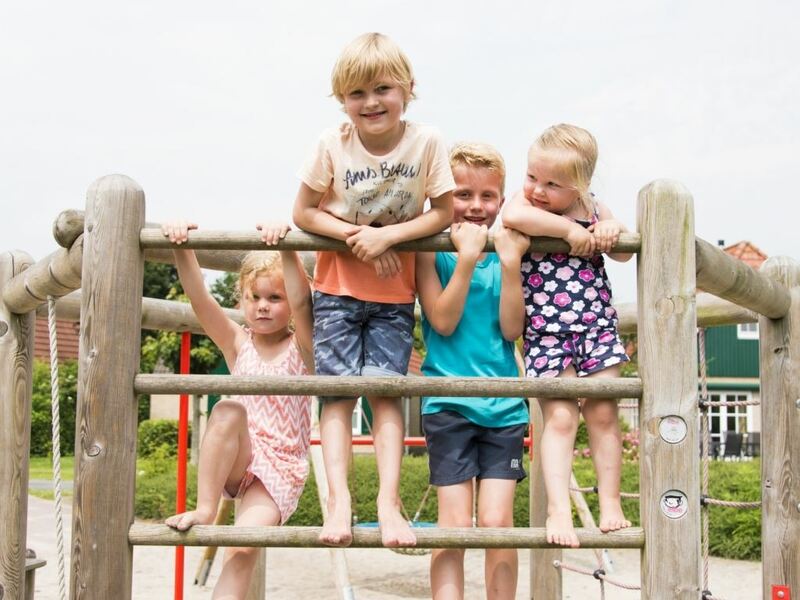 The kids can play in the playground to their heart’s content and take a dip in the simple indoor swimming pool (at the campsite next door which can be used free of charge). 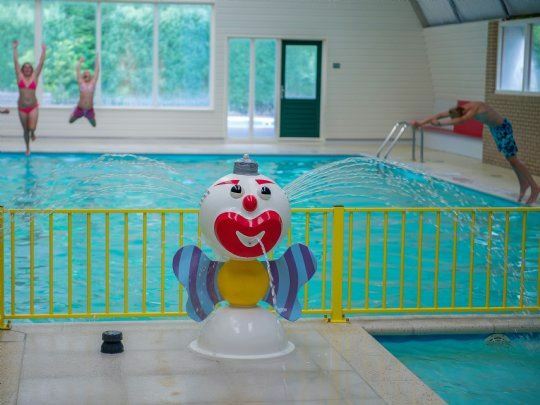 The facilities are also used by guests of the adjacent camp site and are closed in winter. 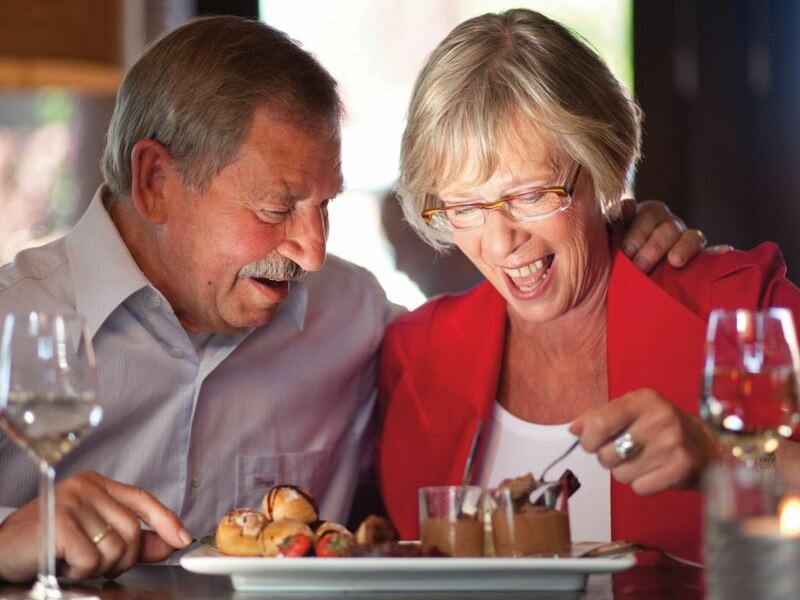 Make your holiday complete with a special package. Opt for a made-up bed or get out on the bike. 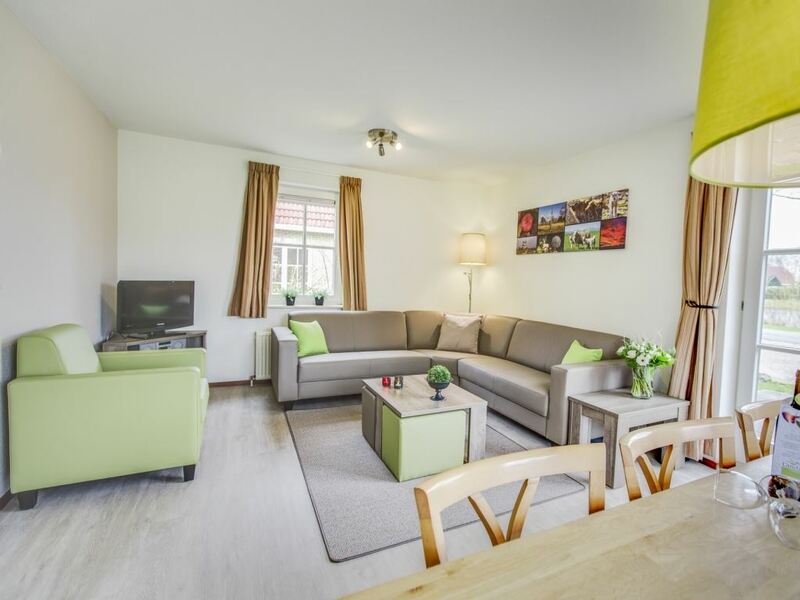 Simply book your packages when you book your accommodation. The carefree holiday can begin!